Shadow of a Frame / 2016 from youkihirakawa on Vimeo. Animation video made out ashes of 1930's nitrate film. 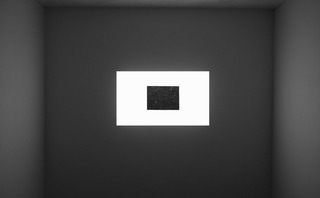 Video with 134 black square drawings.